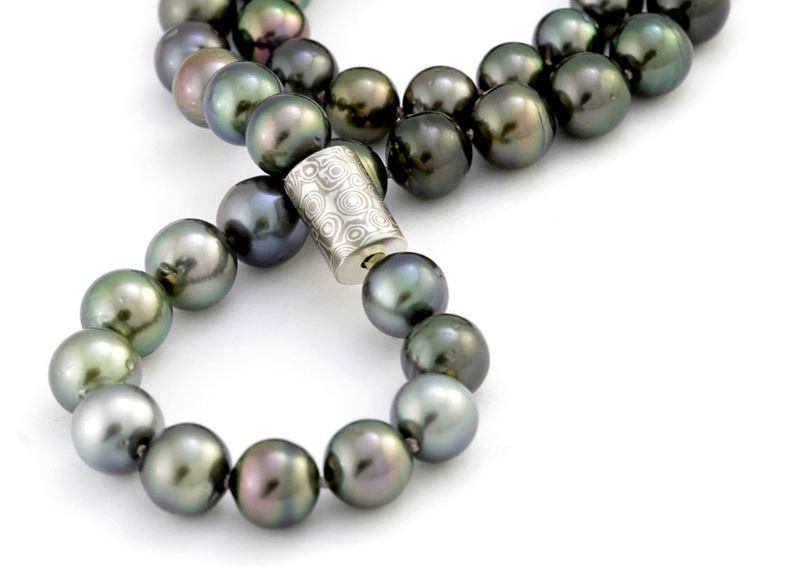 TIMBI DESIGN represents jewellery design of the highest craftsmanship: with gold, platinum, palladium and silver – often in combination with gemstones or pearls – I create unique pieces of jewellery in a timeless, but always contemporary, style. 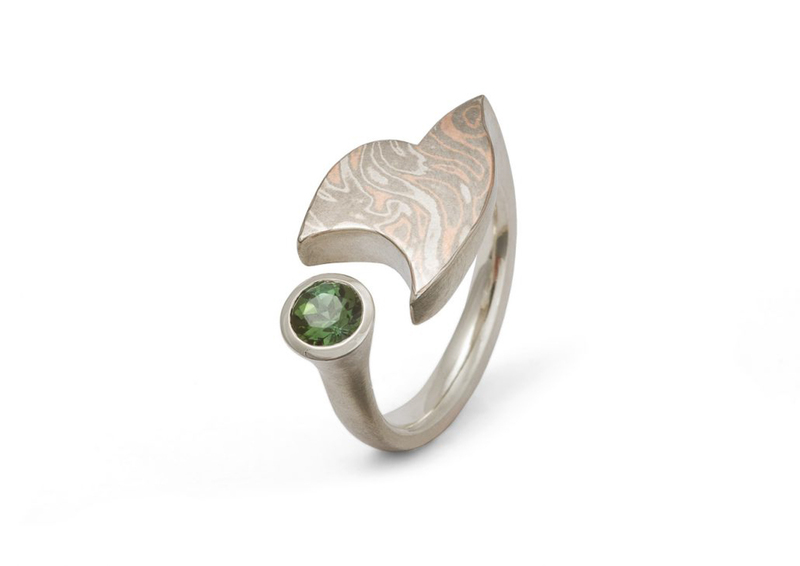 As a trained master goldsmith, I manufacture custom-made pieces of jewellery according to your ideas. On top, you will find an exquisite selection of one-of-a-kind handmade pieces of jewellery and collections in small editions at my shop. 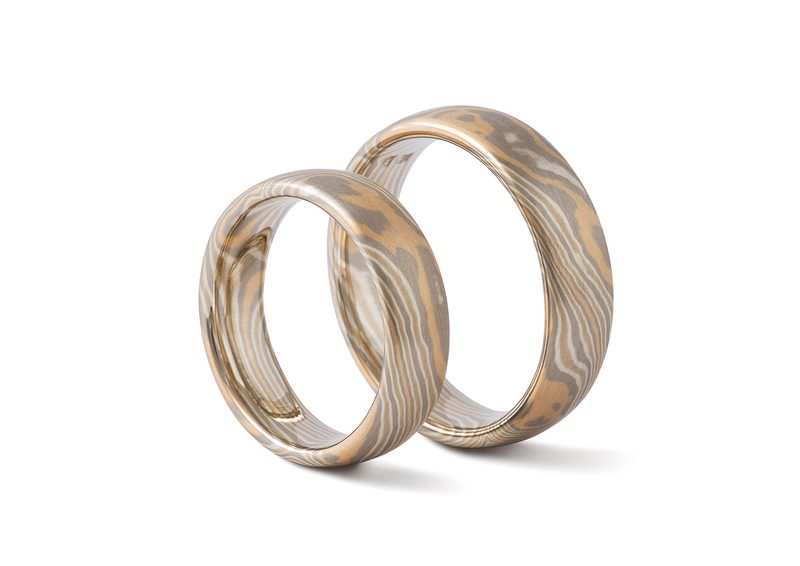 A special focus of my creative work lies on the Japanese welding technique Mokume Gane: I create wedding rings and jewellery in this style. The skilful blend of different materials and a number of successive production steps result in a unique design captivating in its appeal and eternally surprising in its interaction of patterns.